Discover the untold story of the Singapore Gurkha through the eyes of different generations who carried the famed kukri blade: The rigorous, punishing training that forges elite soldiers; the family lives of these paramilitary policemen; and the lengths their sons go to follow in their fathers’ footsteps. Unlike today’s peaceful and secure Singapore, the early Gurkhas faced a vastly different world, cutting their teeth as policemen battling militant unions, communists and even protesting students. Hear from the pioneer batches of Gurkhas who served during some of the most tumultuous periods of our nation's history in the 1950s and 1960s. 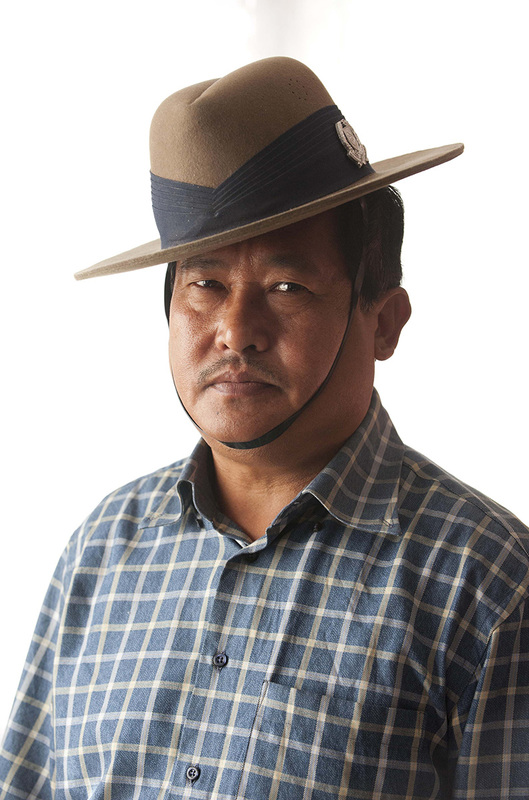 Gurkhas are found all over the world and are often placed on the front lines of wars, conflicts or simply used to keep the peace. They have fought as British soldiers in the two World Wars, the Malayan Emergency, Indonesia’s Konfrontasi, the Falklands War and the Gulf War. They also take part in peacekeeping missions in several places around the world. For the sons of the Singapore Gurkhas, following in their fathers’ footsteps is an attractive way to escape unemployment and alienation in Nepal, a supposed homeland that is strange to them. Read about the dedication needed to train for the multiple hurdles on the route to being a gurkha, culminating in the brutal doko test - a 5km race uphill with baskets laden with 25kg of rocks strapped to their backs. Chong Zi Liang is a sub-editor with The Straits Times whose features, columns and photo essays appear in Singapore’s national broadsheet. 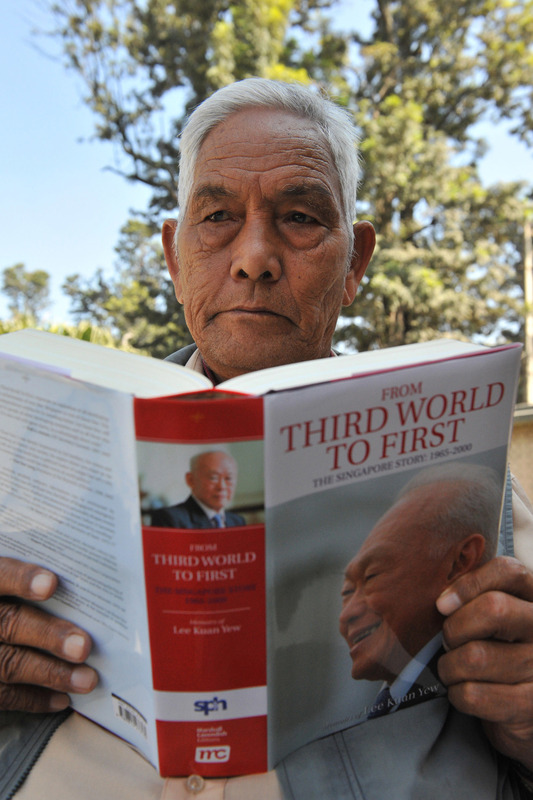 In 2009, he worked for the Nepali Times in Nepal, where he first got to know the retired Singapore Gurkhas. The experience inspired him to base his final year project in university on the Gurkha Contingent of Singapore. You can view selected works from his reportage here. Zakaria Zainal is a photographer, writer and educator. You can read his full profile here. To make an order of the book, you can get in touch with our publisher Ethos Books.